What a sight for sore Friday Night Lights eyes. 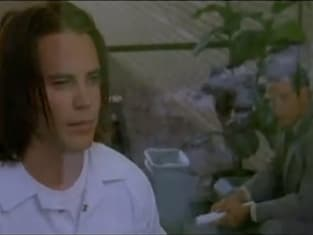 Tim Riggins returned on "Don't Go." Friday Night Lights Review: "Don't Go"